People around the world depend on a reliable internet connection to work, play, and communicate. But in Sub-Saharan Africa and other remote locations, internet connectivity can be spotty at best and non-existent at worst. 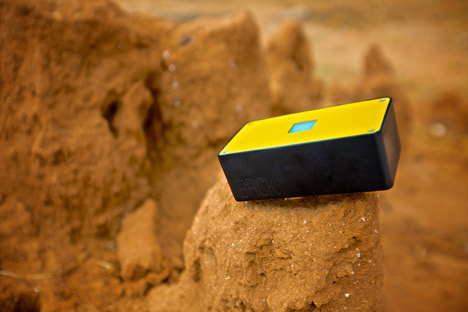 The BRCK portable modem/router was designed and built by people who live in Africa and know first-hand the challenges of unpredictable internet and electricity access. Ushahidi, a group of software developers, engineers and technologists based in Nairobi, Kenya, is behind the BRCK project. They wanted to create a portable router that would be useful even in remote locations without reliable electricity. The BRCK contains a battery with an eight-hour life to keep it going even when the grid electricity can’t be depended on. 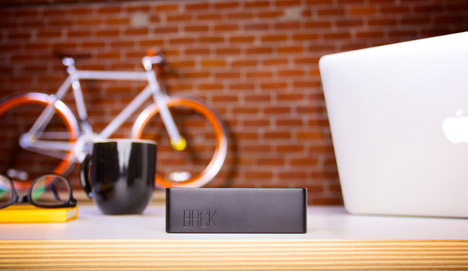 The 16-gigabyte hard drive means that the BRCK is more than just a modem and router. It’s a rugged, multi-functional way to stay connected – it has multiple ways of connecting to a network even when internet connectivity is spotty or down altogether. It’s about the size of a Mac Mini and weighs just a smidge over one pound, making it exceptionally easy to carry around wherever your travels take you. 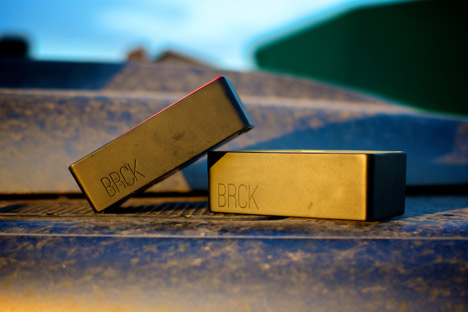 The BRCK can support up to 200 devices on its network and is tough enough to be used in any climate or setting. Its body is rugged to withstand falls, weather, and dust. At some point the team hopes to add the ability to charge the device via solar power. The ultimate goal is for the BRCK to be completely sourced and made in Africa, and used in Africa as well as all around the world. As the inventors say, if it can work in Africa, it can work anywhere. See more in Computers or under Gadgets. March, 2014.